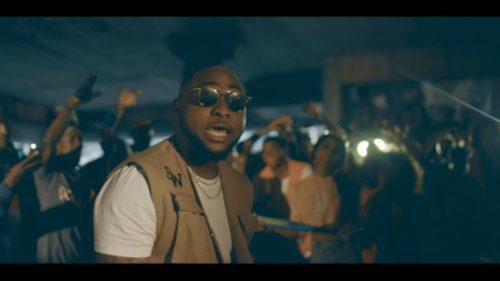 Watch the new visual from Idowest – Ji Masun ft. Davido out here! Barely a few hours after release, Idowest drops the visual to his latest single ‘Ji Masun‘ which features Davido. Idowest and the DMW crew take ‘Ji Masun’ video shoot to the highway. The white Bentley on a highway is duel portrayed in the visuals. The ‘Ji Masun’ was directed by Stanz Visuals. Watch Idowest – Ji Masun ft. Davido video below.